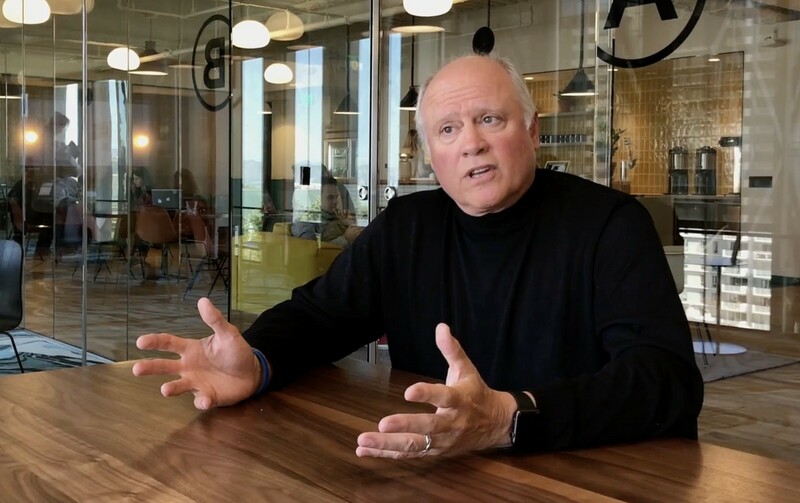 Conversa CEO West Shell announces his company’s $8 million Series A. Imagine that all of the data streaming from your wearable device, flowing from the connected gadgets in your doctor’s office, and gathering in your electronic health record could speak. Now, imagine that all of this data could speak to you, asking you how you’re feeling, and alerting your doctor when you’re sick. Sound farfetched? Conversa, a San Francisco-based StartUp Health company, is making this a reality for people across the country. And, with the $8 million Series A the company announced yesterday, Conversa is getting closer to making it a reality for you, too. But what does Conversa do? And how does it do it? By gathering a variety of clinical, claims, and patient-generated data, Conversa is able to build a detailed profile for each of its users. Drawing on its library of conversation modules, which includes modules for patients with COPD, diabetes, and hypertension, Conversa uses the profiles to craft unique dialogues for everyone on its platform. Then it starts to talk to them, sending them messages via email, text message, and Facebook Messenger, and performing what Conversa calls a “digital check-up” on each user. As Conversa gathers its users’ responses, it integrates them into a clinician-facing dashboard designed to make managing population health easy. Using Conversa, care teams can tell which of their patients are controlling their blood pressure and which are not. Physicians can learn who might be experiencing the side effects of a new medication, and surgeons can identify post-surgical complications before they become a problem. As data enters the platform, profiles evolve and modules change, allowing Conversa to consistently engage its users in meaningful conversations about their health. Conversa draws on more than 50 conversation modules when speaking with its users. Conversa’s investors agree with this assessment. And, when it comes to digital health, they know what they’re talking about. The company’s $8 million Series A was funded by a syndicate of experienced healthcare investors, including Healthgrades, Epic Ventures, and TripleTree. The round was led by the venture arm of Northwell Health, which, with 22 hospitals, is the largest health system in the state of New York. In addition to Northwell Health, Conversa is working with Ochsner Health System, Citrus Valley Health Partners, and Centura Health’s Penrose St. Francis. So far, the outcomes of these partnerships have been promising. According to Shell, in one case Conversa recorded a 94% engagement rate with seniors receiving hip and knee replacements. This resulted in a 20% reduction in post-acute care, which saved the healthcare provider an average of $3400 per patient over 90 days.